Will Spies Teleport Data to Steal It? 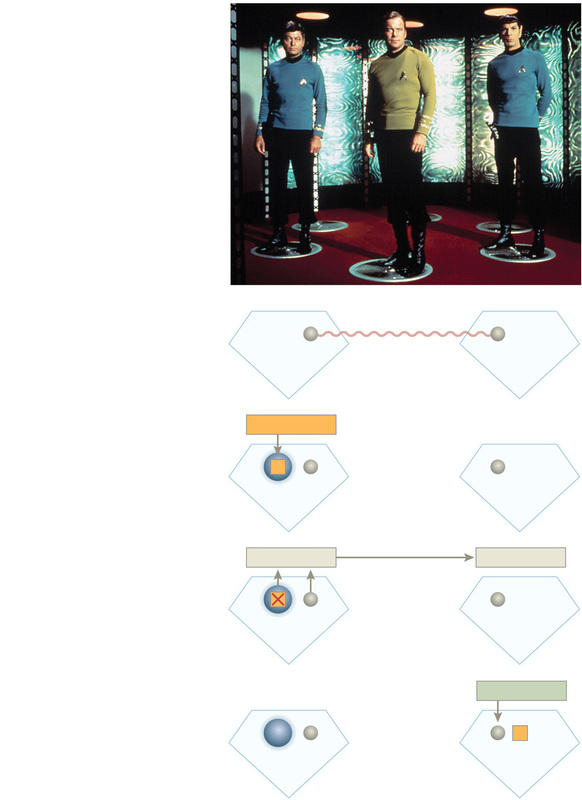 ‘In a paper published on Thursday in the journal Science, physicists at the Kavli Institute of Nanoscience at the Delft University of Technology reported that they were able to reliably teleport information between two quantum bits separated by three meters, or about 10 feet. ‘Facebook said last week it will soon introduce “a new, optional way to share and discover music, TV and movies.” If users allow Facebook to access their microphone while they’re writing a status update, the company will identify the content playing in the background and automatically include it. ‘“That means if you want to share that you’re listening to your favorite Beyoncé track or watching the season premiere of Game of Thrones, you can do it quickly and easily, without typing,” Facebook said at the time. The feature will be made available on Android and iOS in the coming weeks. Is Anybody Neutral When It Comes to Net Neutrality? ‘The FCC has left itself a way out from this debacle—Chair Tom Wheeler announced that the commission invited comment on whether it should reclassify the Internet as a public utility, a move that would sidestep the need for the proposed regulations—but it is unclear if the FCC is actually willing to take it. 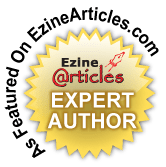 This entry was posted in discoveries, internet scams, news, science and technology, social networking, TECHNOLOGY and tagged Kavli Institute of Nanoscience, quantum mechanics, quantum teleportation. Bookmark the permalink.